A spacious family home with amenities to suit everyone. A good size block of 607sqm with a grassy playground at the back and surrounded by nature giving privacy from all angles. 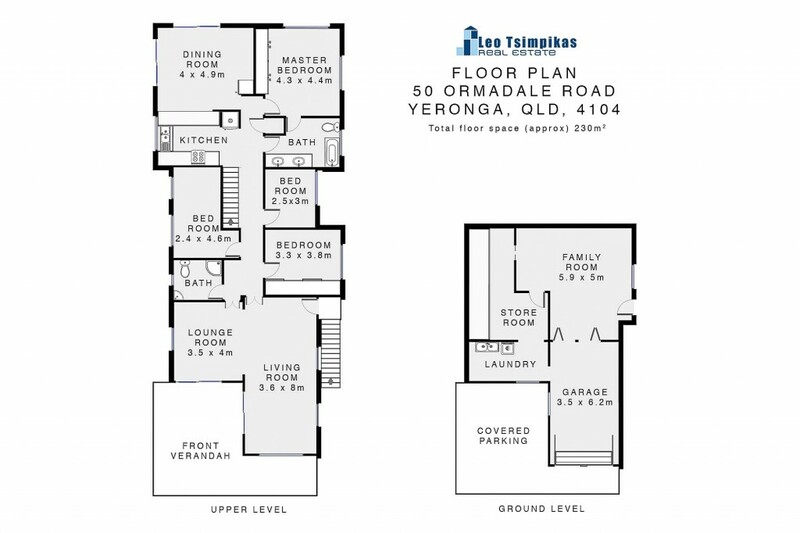 Located in a quiet tranquil area of Yeronga, with close proximity to parklands, shopping facilities, transport and great schools. The house is huge. Top floor consists of 3 bedrooms (main ensuite) 2 with built-in robes, a study big enough for a 4th bedroom, a large combined kitchen/dining walking out to a quiet covered court-yard and a large combined living/lounge attached to a relaxing covered balcony. Internal stairs take you down to a family room, laundry, storage area and a lock-up garage. 2 undercover car spaces also feature. Area in total approx. 230m2. Don't delay come inspect and be surprised.